With Nissan Kicks, Nissan ventures into the Premium CUV segment. Hyundai Creta currently rules the segment, The Japanese car-maker has offically unveiled the exterior of the Kicks in India. Launch is expected in January of 2019. 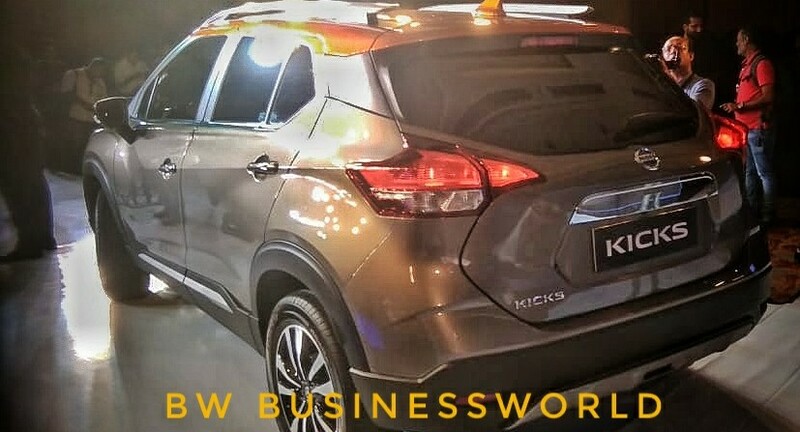 The Kick means "Strike or propel forcibly with foot" and that is exactly what Nissan aims to do in the Premium CUV market with its new offering the Kicks. 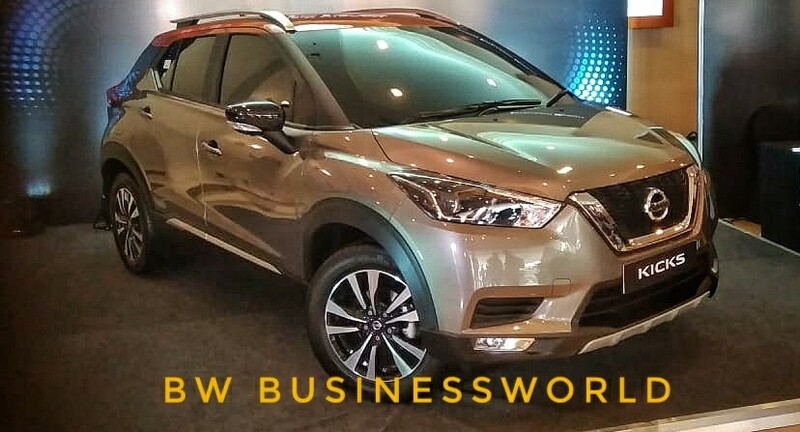 Recently BW BusinessWorld was invited to Mumbai to take a look at the new premium CUV from Nissan and this is what we think about it. 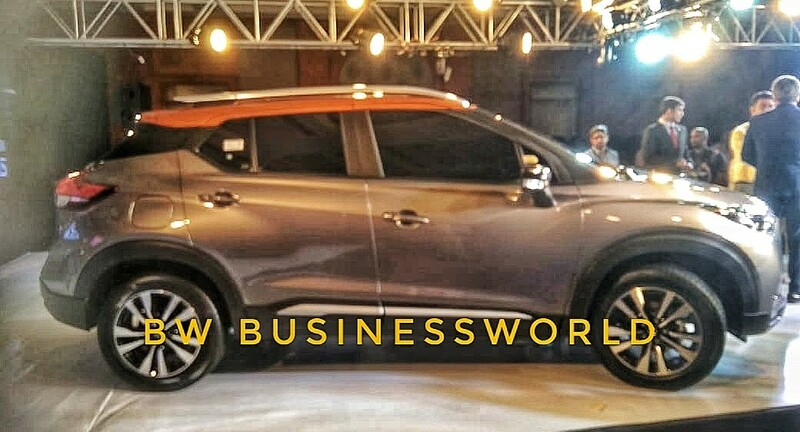 One look at the Nissan Kicks and you realize its Big, bigger than the Hyundai Creta. The wheelbase is bigger, it has a wider track as well. The vehicle has a butch stance when looked at head on. The front of the Kicks is dominated by the big honey comb grille accompanied by the wrap around headlights which feature dual beam lighting with projectors for low-beam. Boomerang shaped Daytime running lights are also present inside the headlights. Fogs lamps are place lower to ground on the bottom end of the front bumper. There is a faux skid plate at the front to complete the look. In the side profile the Kicks doesn't have the Butch and rugged look of the Renault Duster or the Nissan Terrano or the sharp angular design of the Creta. Its more crossover-ish with high ground clearance and a body shell with a Contemporary urban design. What works in its favor is the size, its based on the B0 Platform shared by Duster, Terrano and The New Captur and yet its bigger than all three. The Kicks has bulging wheel arches covering the 17" diamond cut alloys. Tyre size on the display model was 215/60 R17. Nissan has given The Kicks a floating roof design with blacked out ABC-pillars, a Design trend with manufacturers all over. The contrast colored roof also adds to the effect. The side rear view mirrors on the car are attached to the front doors are reasonably big in size and have cameras underneath to aid the 360 camera view - a first-in-class feature. Body cladding or Stone guard runs around the lower side of the vehicle emphasizing the toughness of the vehicle. At the Rear, the Tail-lights are big and extend all the way from the bootlid to the rear fender. There is rear wash wipe system visible along with a rear view camera tucked inside the license plate housing. Body cladding extends to 80% of the rear bumper, which means all the scratches and dings will not be scrapping the paint. A Faux skid plate with a center mounted rear fog lamp completes look. Nissan is expected to use the engines already available to keep the costs reasonable. The 1.5L K9K DCi powering the Duster/Terrano will also be seen in the Kicks. This reliable and punchy diesel engine with 110ps/245nm power rating will be mated to 6speed manual or a 6Speed AMT. The 1.5L K4M motor with 106ps/142nm power rating will be doing the duties for the Petrol side of the equation. 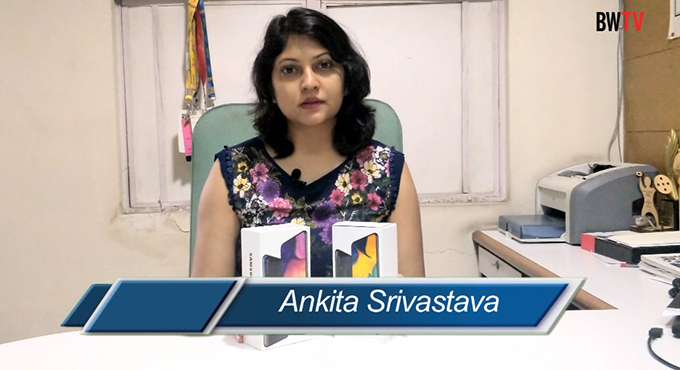 Apart from the manual variant in the petrol, there will be a CVT variant. 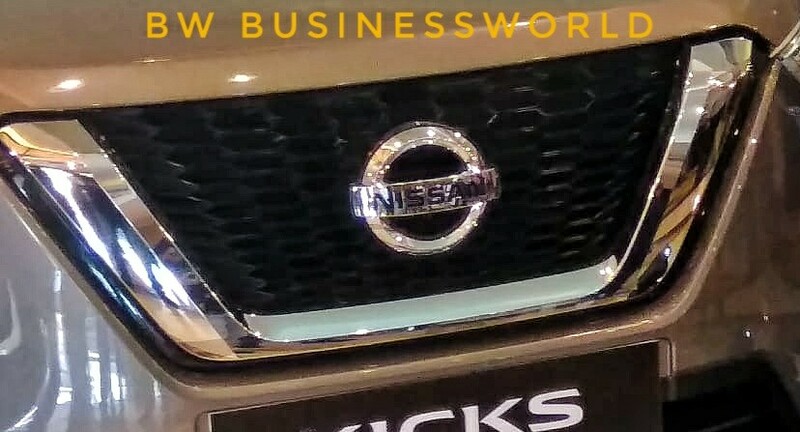 With the The Kicks, Nissan is venturing into the premium cuv segment, The Kicks will be competing for sales with Hyundai Creta, Renault Captur and the upcoming Kia SP Concept based SUV. Nissan has confirmed the launch of the Kicks in January of 2019. 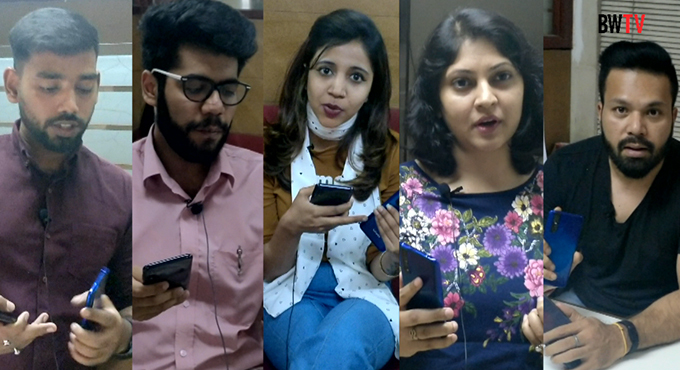 Will Nissan be able to make a dent in the Segment Leader Hyundai Creta's sales ? Tell what you think in the comments below.